But Tom and I have a different take on Mondays. It’s our date night, and it has been for years. 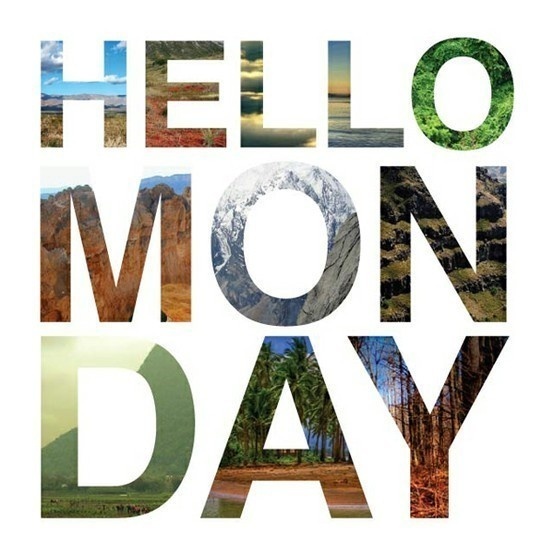 We LOVE Mondays! 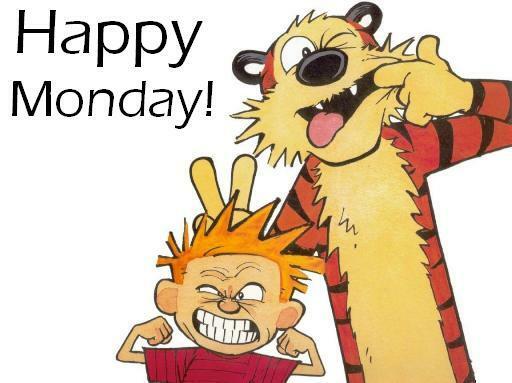 When our kids were at home, I looked forward to Mondays. It made the start of the week exciting knowing I would have time for US to connect and talk about things other than school, kids and such. It was a healthy habit for our marriage. Of course, it doesn’t take a date night to make a healthy marriage, but it does take connecting on a deeper level consistently. And date nights are one way to insure this happens. Back to the title of this post…why not consider making Monday a fun day for your marriage? I’m providing a list of 15 ways to get you started. Please feel free to add to the list in the comment section. We all need help as Mary Poppins so accurately sings, to add “an element of fun” to our marriages. It’s not as difficult as you might think! Make Monday a regular date night. Find a young person you can hire each week for this purpose, and it’ll be more likely to happen. Or switch with another couple watching their kids one week, and they can watch yours the next. Make Mondays a day where you have a really special dessert you both enjoy. It could be homemade or store bought. Send romantic texts throughout the day. Go to our Date Night Ideas Pinterest Board and choose one list. Print it and cut them into strips. Select one each Sunday to determine what you’ll do the next day. Do a jigsaw puzzle together using our twist if you like. Play hide and go seek using a flashlight after dark. Check out this idea as well as 13 more ideas from our Get Your Romance On challenge. Set up a small tent on your bed and camp out together. Start a challenge like our Alphabet Dates–this will provide 26 dates to get you started and most can be done at home. Watch a movie you haven’t watched in years. Play Legos together building something using all the pieces. Fill out this Favorite Things Questionnaire from the Dating Divas blog and ask your spouse to do the same. Print it, and keep it as a reference to use when you want to surprise your spouse with something they love. What would you add to this list for your “Fun Day”? This entry was posted in Christian Marriage, Date Night Ideas, Dating Your Spouse, Romance in Marriage and tagged date night, Making Monday A Fun Day, Monday Blues, Weekly Date Night Ideas. Bookmark the permalink.